Listonic - How do I change the name of a list? 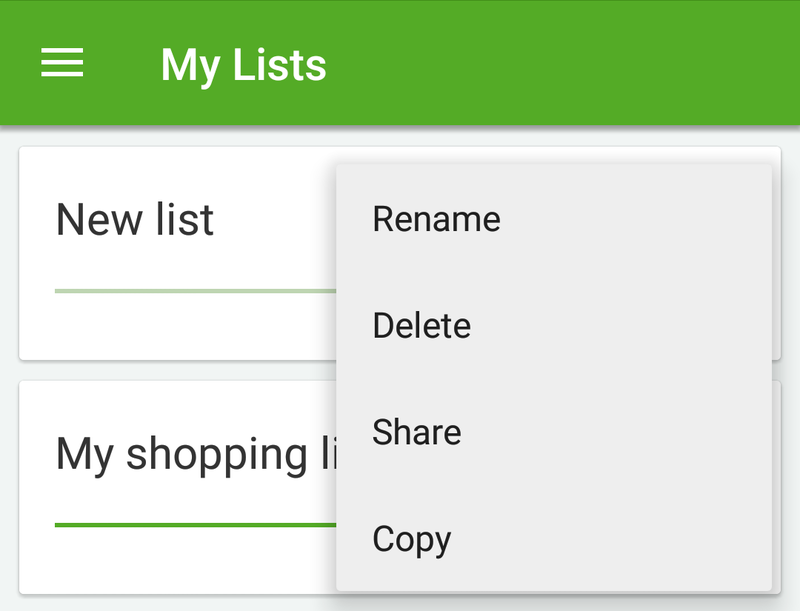 When you create a list, you can name it, or it will be automatically titled "New list.” You can change the list’s name at any time. Type in the new name of the list.